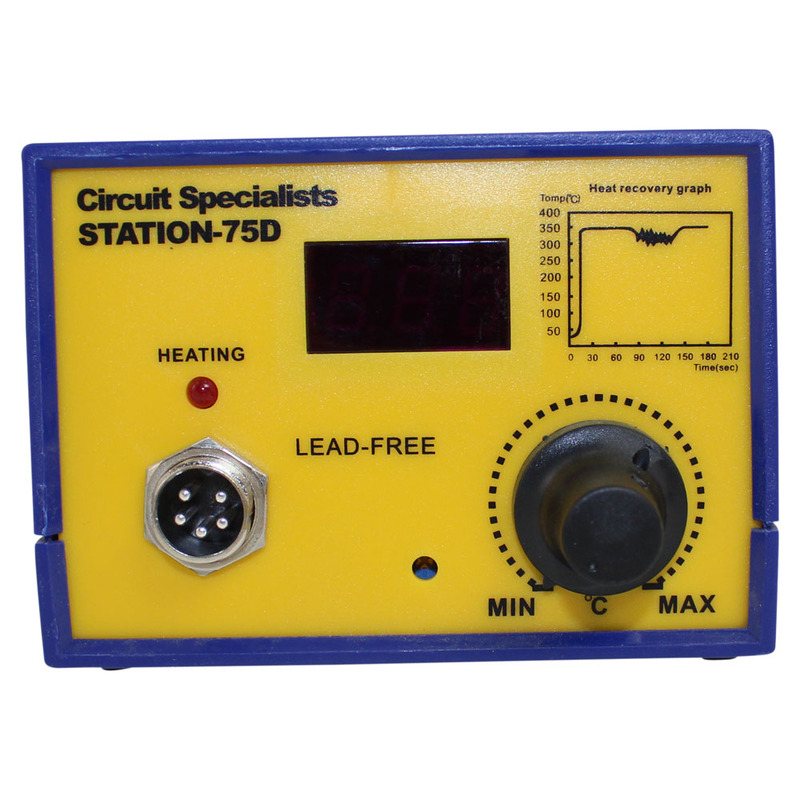 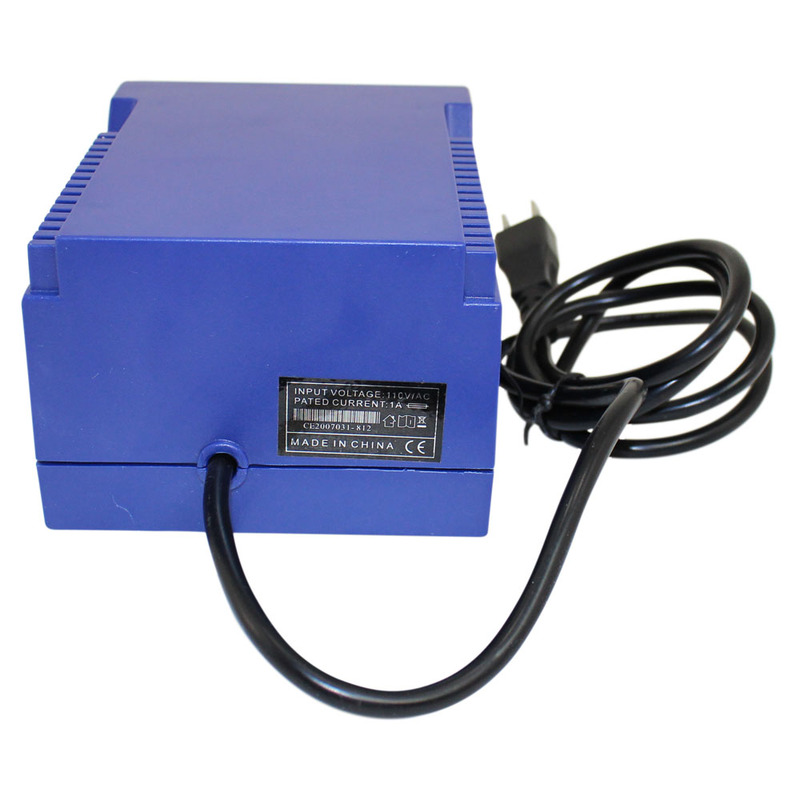 The Circuit Specialists Station 75D system provides a powerful solution to your soldering requirements. 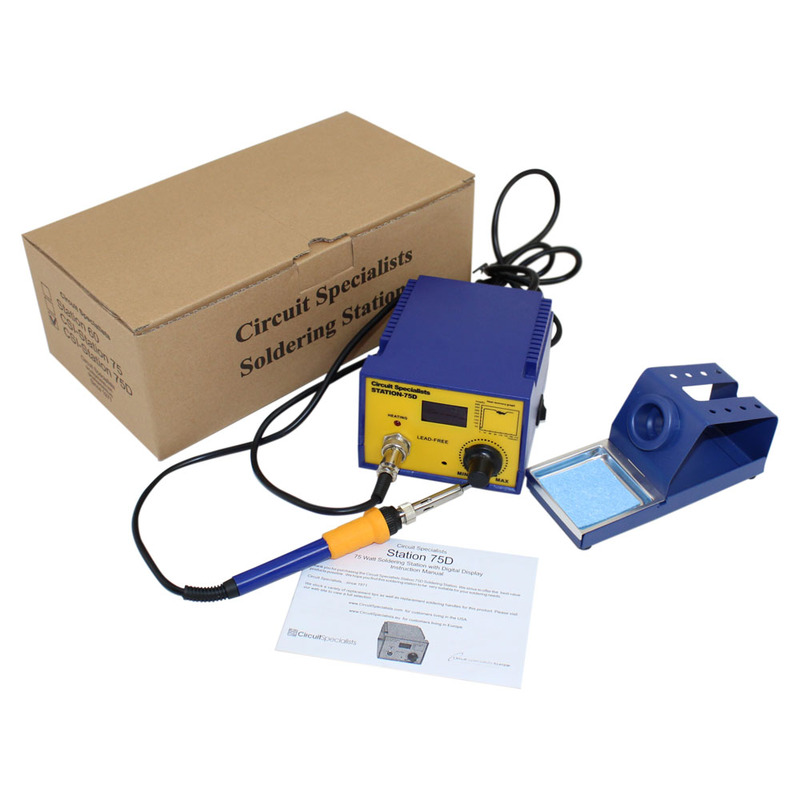 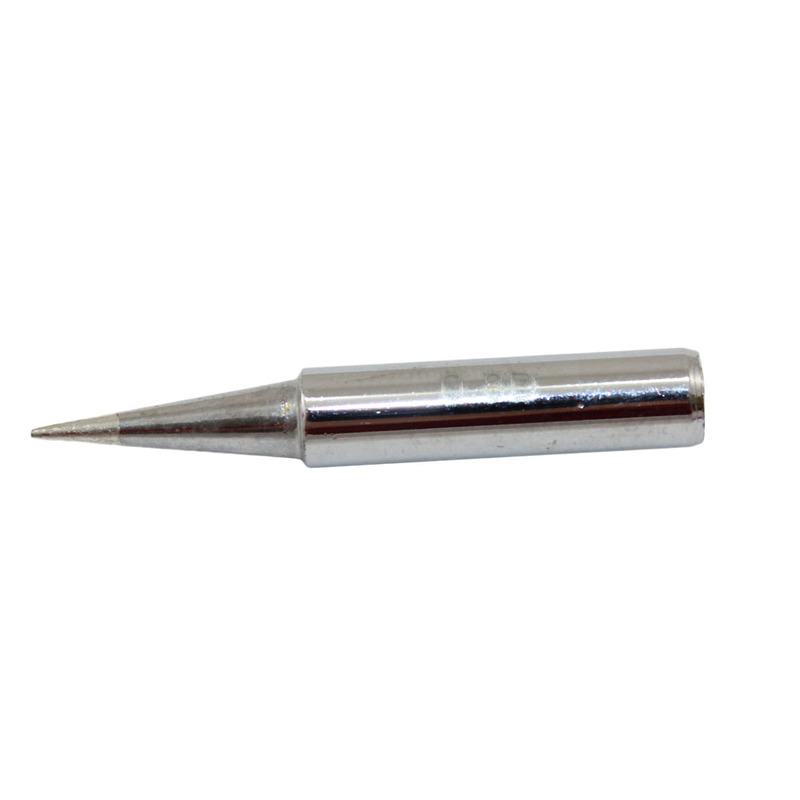 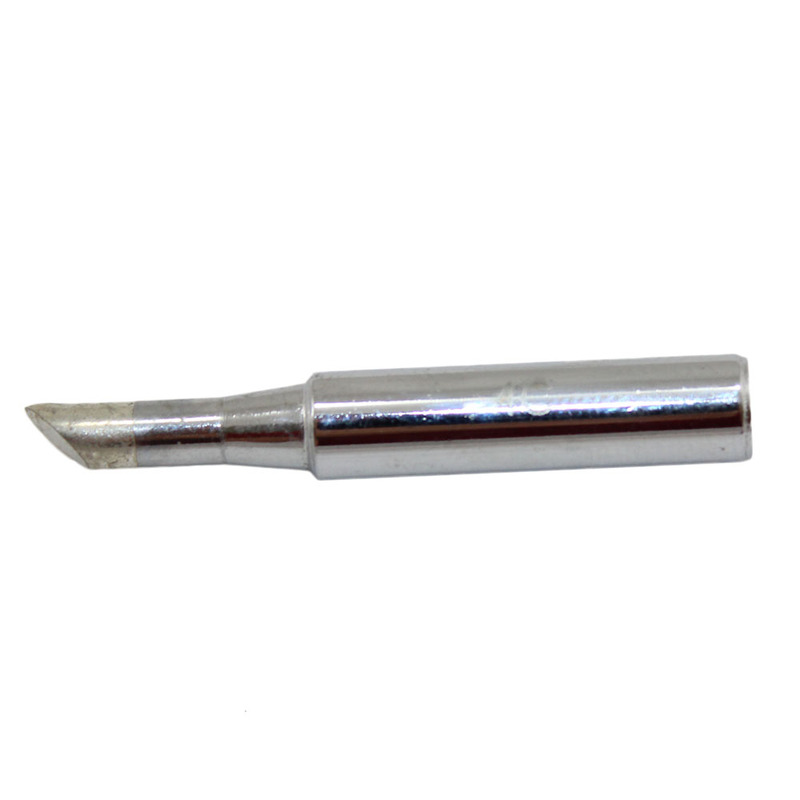 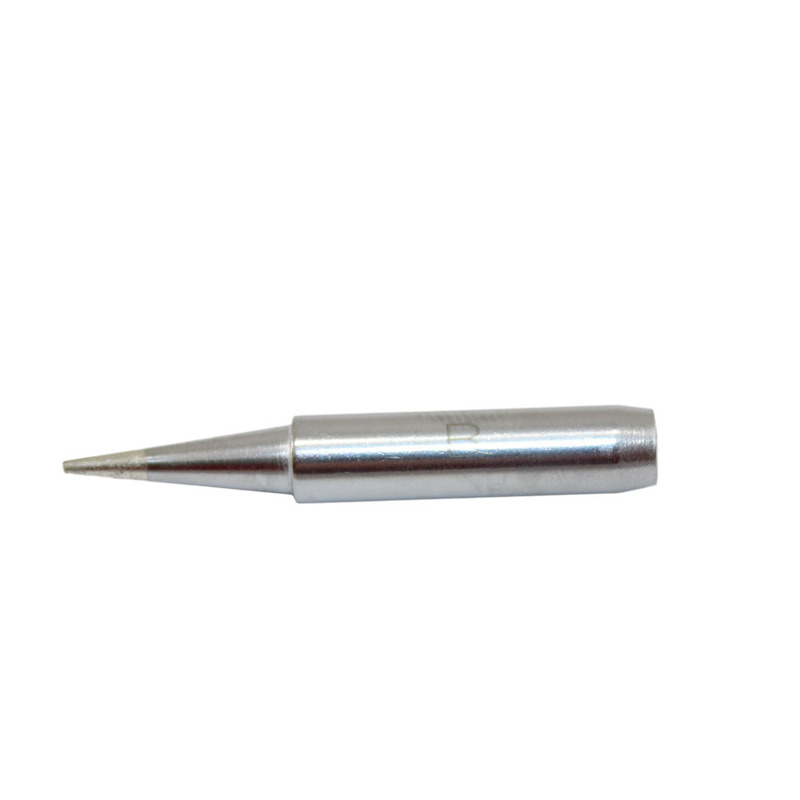 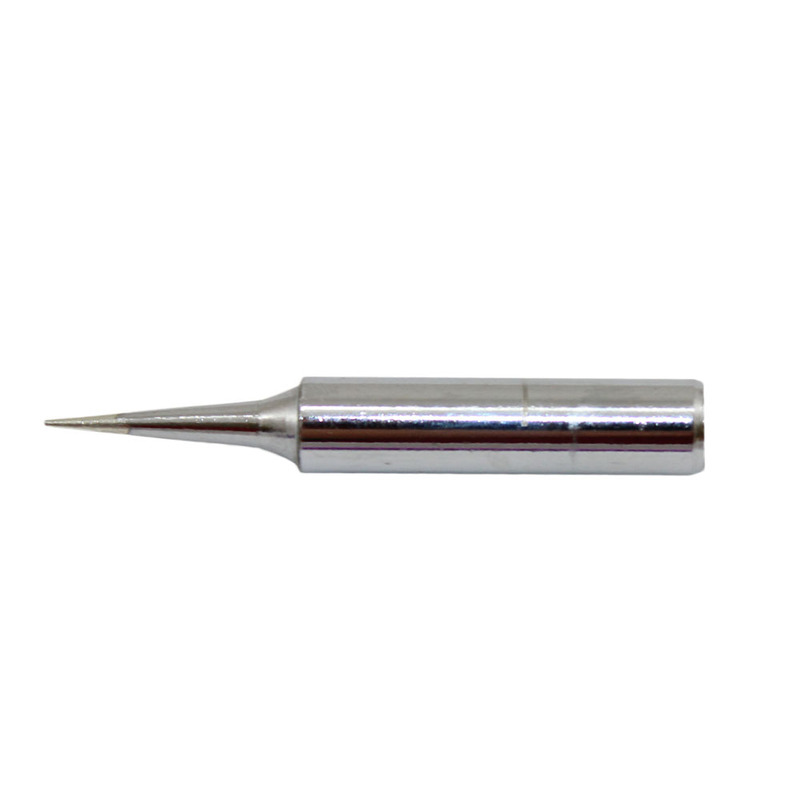 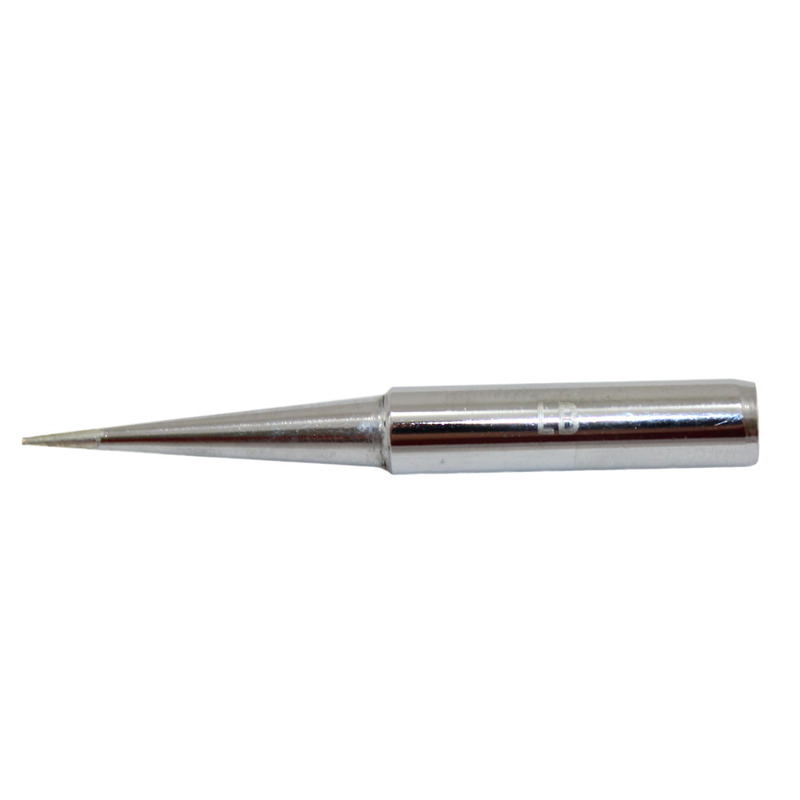 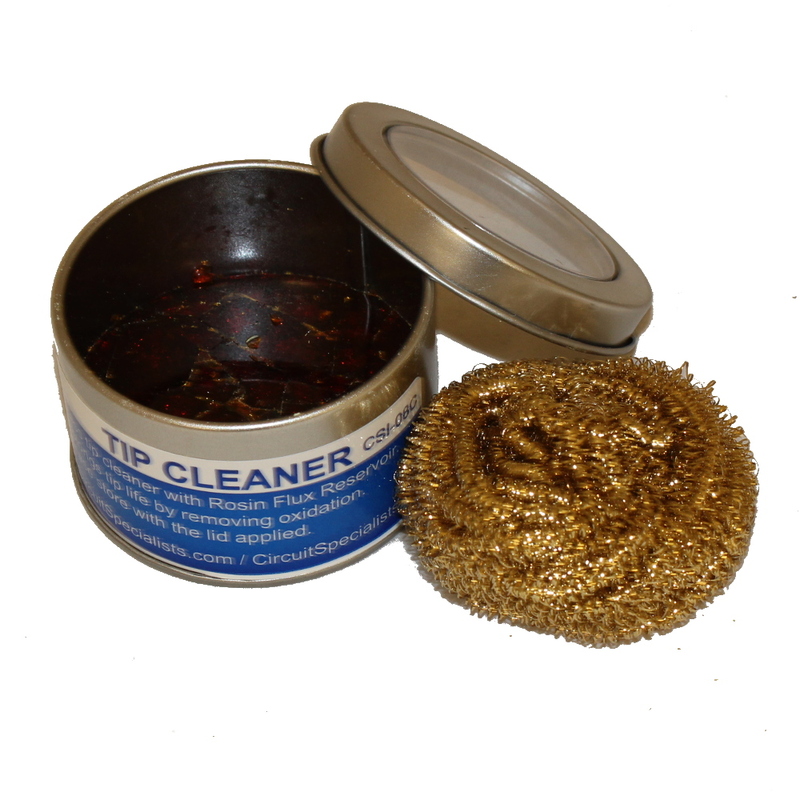 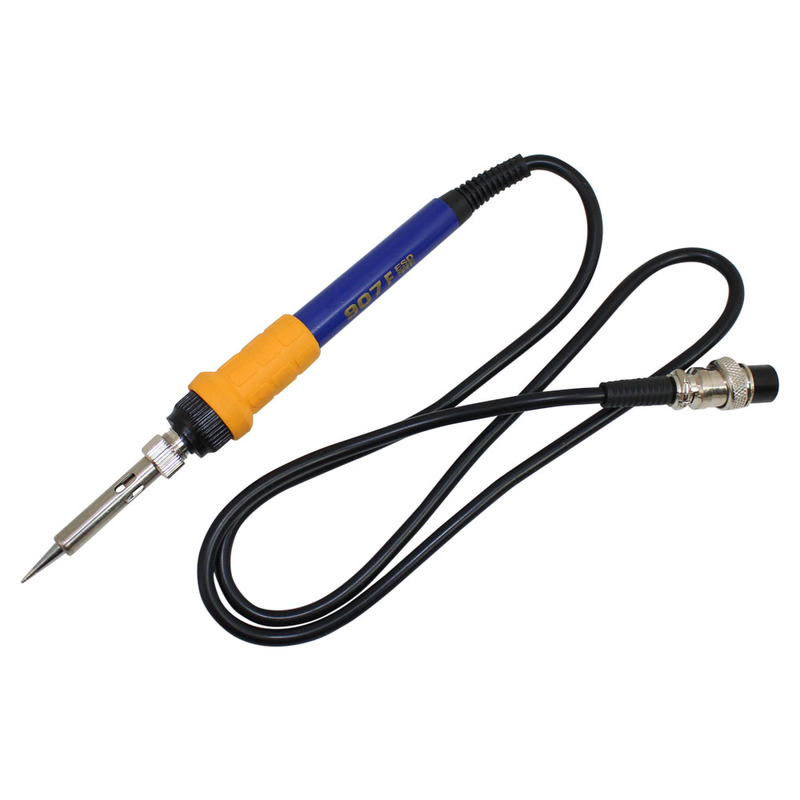 Featuring ultra fast recovery to the heating element, the CSI-Station 75D is ideal for soldering lead free solder or traditional solder that contains lead. 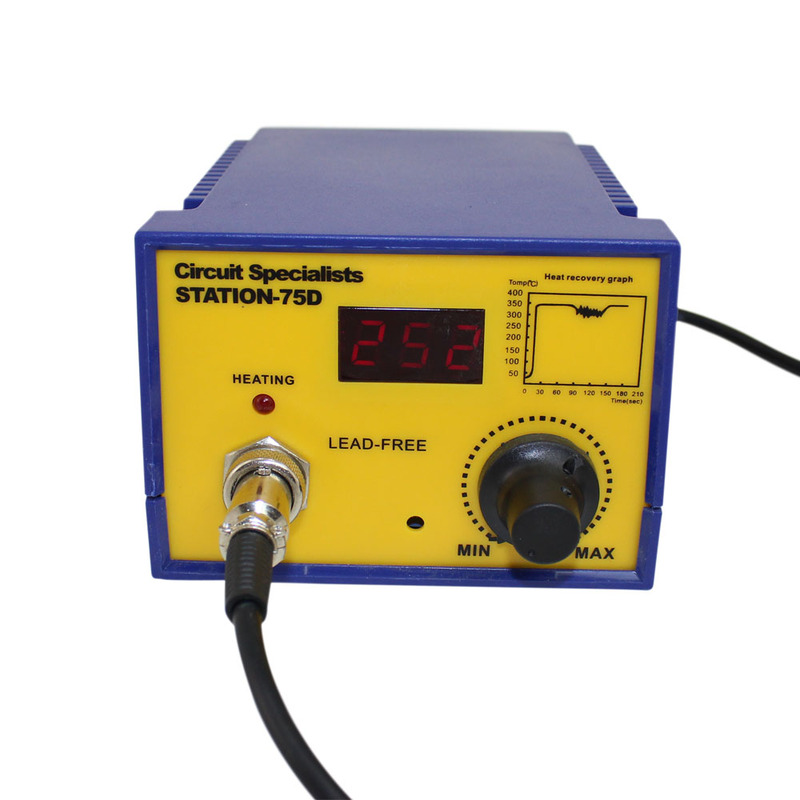 The bright LED Display shows the temperature at the ceramic element in Celsius scale. 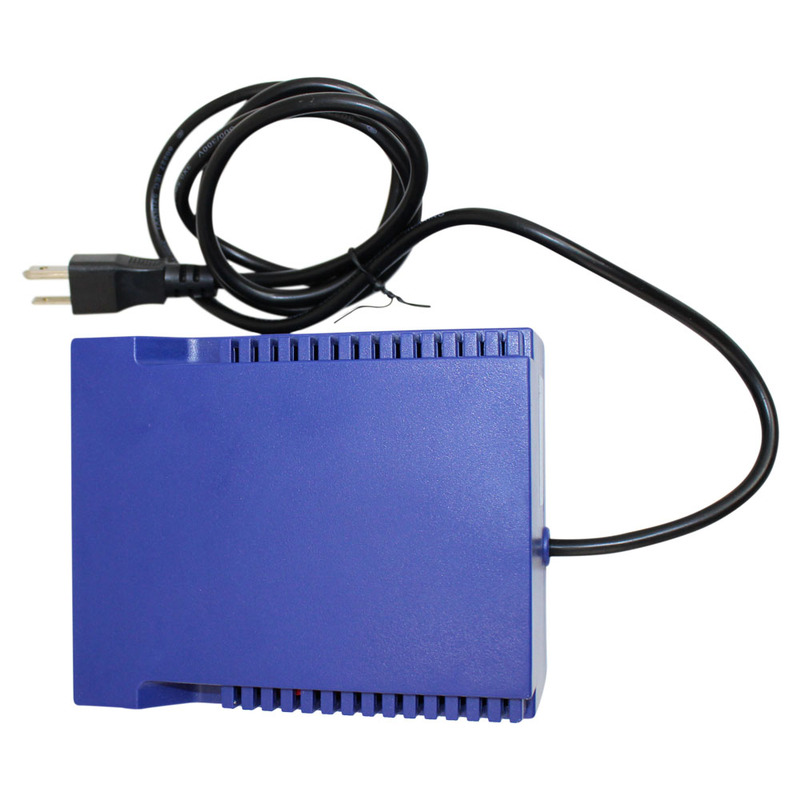 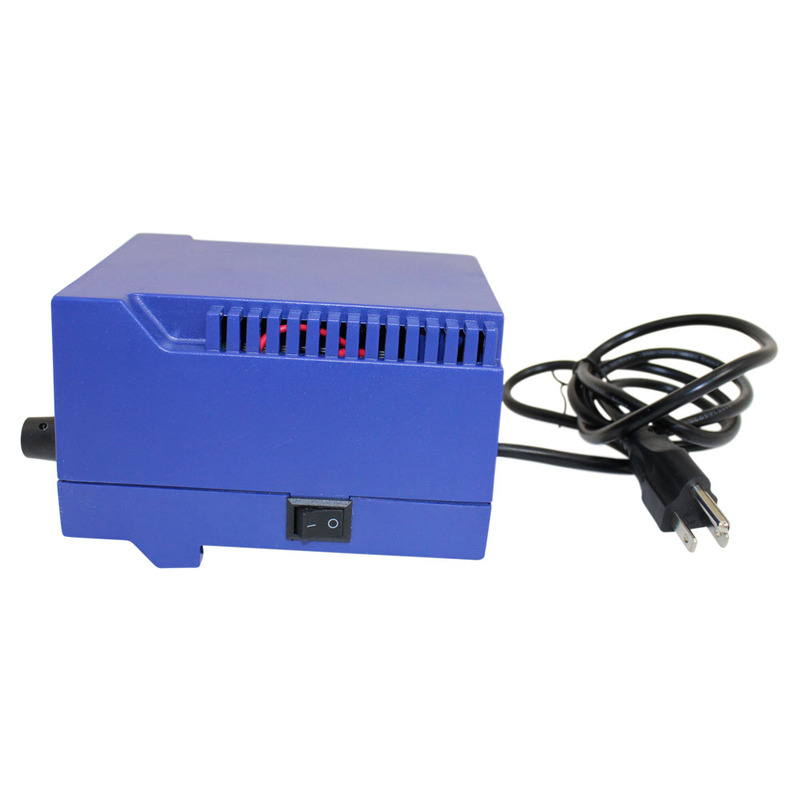 Rapid heat up is monitored by a flashing led that flashes as the unit heats and then stays on continuously once the unit reaches the set temperature. 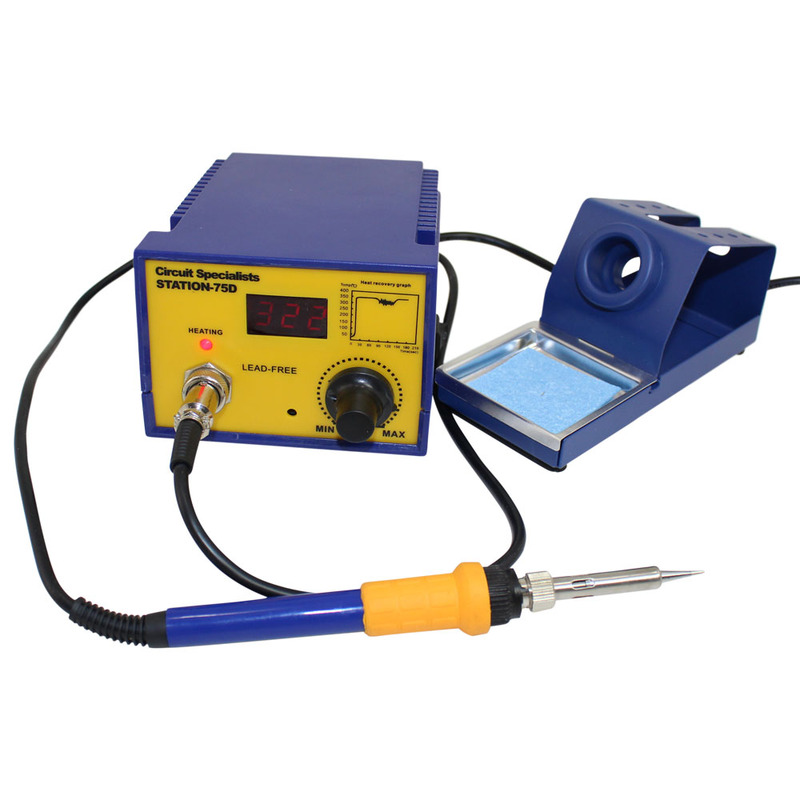 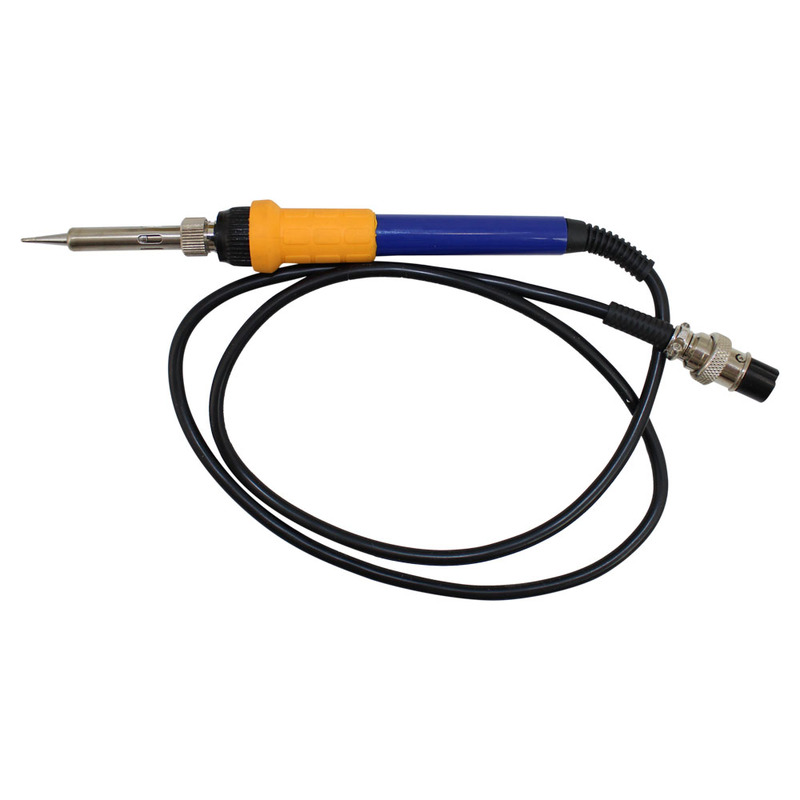 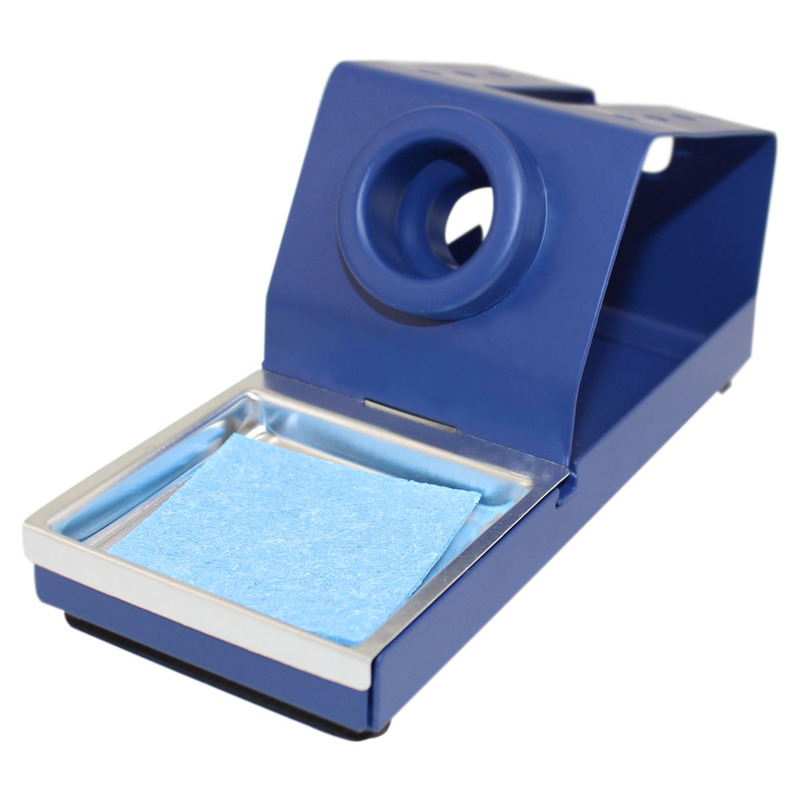 This soldering station also includes a nicely made soldering iron holder made from aluminum and providing a nice tight fit for the iron. 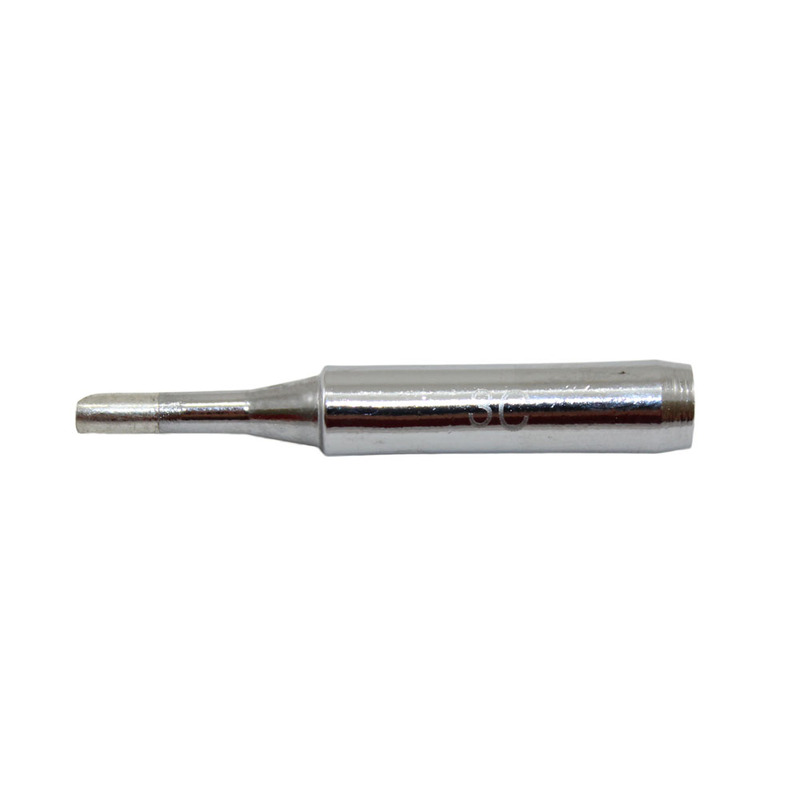 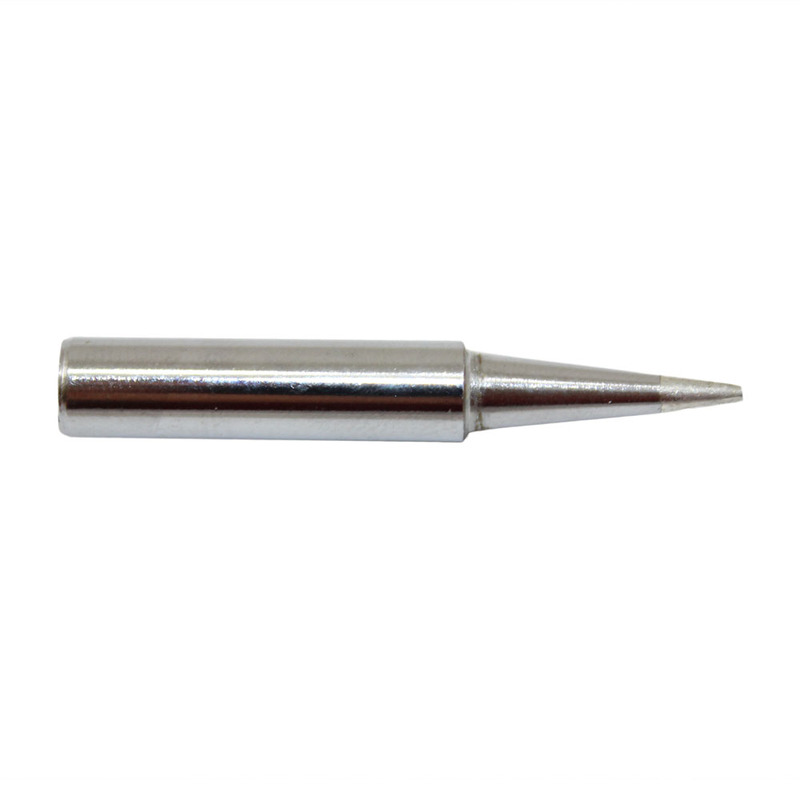 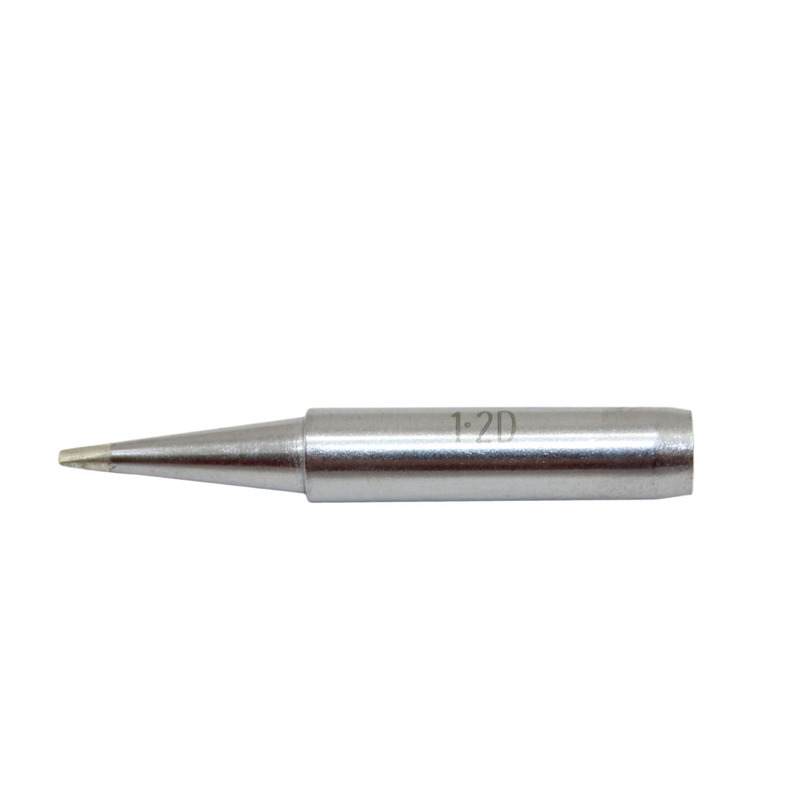 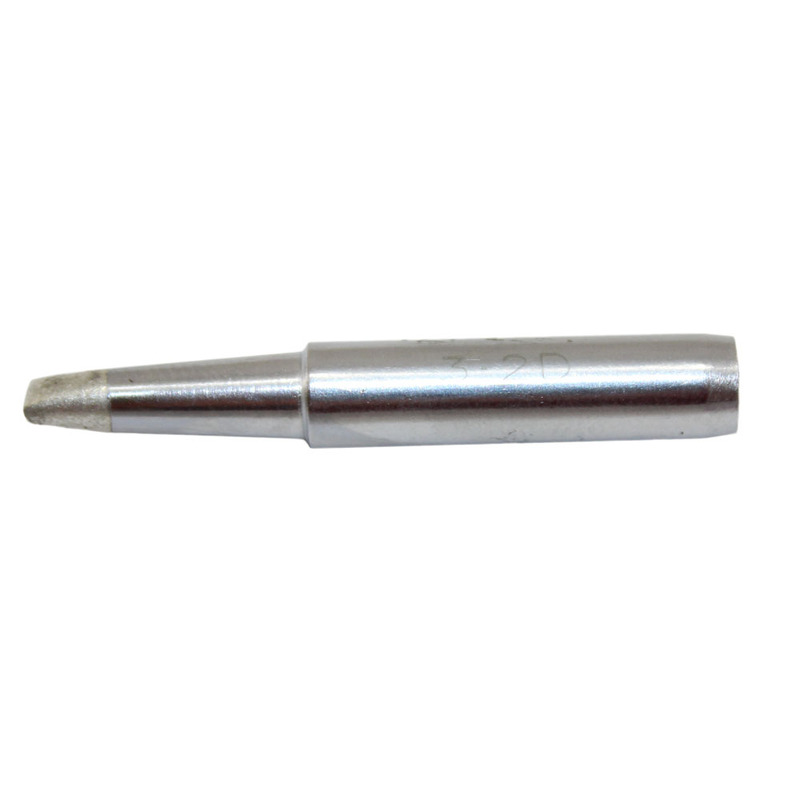 The tip of the iron is grounded to prevent static charge build up to protect static sensitive devices.